Getting organized is step one in the process of creating a supportive, comfortable space. Cleaning takes place after the space has been purged, organized, and the excess things have been removed. 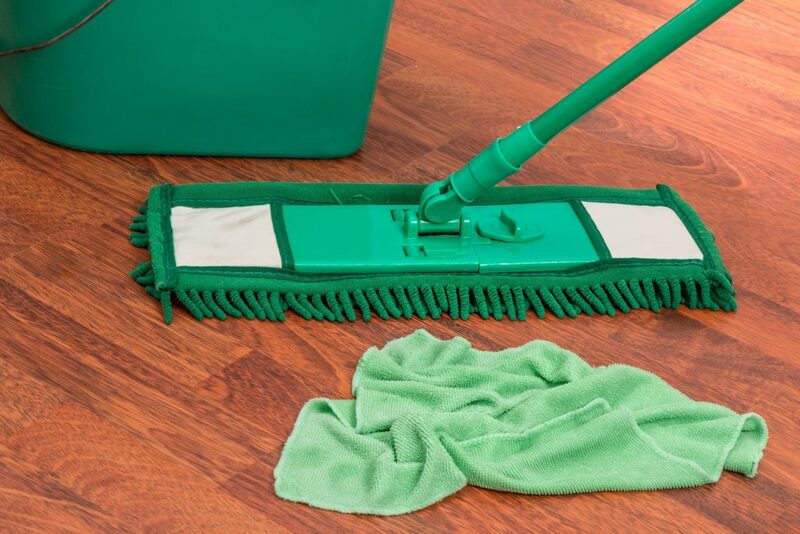 While Professional Organizers like me will wipe down flat surfaces as we go, a thorough cleaning should be done by the client or a professional cleaning company. A lot of people assume that Professional Organizers also clean, and a lot of people think that housekeepers organize. While there may be some cross-over, it is only at a very superficial level. 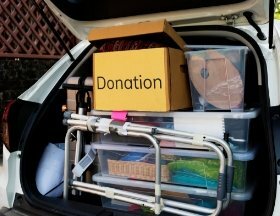 Organizers will go through things with you; they will often handle confidential paperwork; they will move things; sort things, and help you put things away. Housekeepers typically clean surfaces that are accessible and often come while you are not home. That means that they will often “clean around” the piles of papers and “mop around” the stack of boxes. Bear that in mind when deciding what kind of help you need. Cleaning is the obvious next step after a Professional Organizer has been in to help you sort, purge, process, and place all that remains. You can decide to do the cleaning yourself, or hire a housekeeping company. You can also decide if cleaning is something you can maintain on your own, or perhaps you may decide to have the cleaning company come in weekly or monthly, or whatever works best for you. As a Professional Organizer who is committed to my clients’ success, I also offer Monthly Maintenance. If you decide to do the cleaning yourself, here is a great article by HomeTips World Network regarding homemade, bio-friendly cleaning solutions that leave your place sparkly clean while not polluting the air you breathe with toxins. Should you decide to hire a cleaning company, you can ask that they use natural solutions, too. If you need help clearing clutter and getting organized, give us a call. If you need a referral to a housekeeping company, I can help with that, too. Call SOS now at (480) 382-1085.